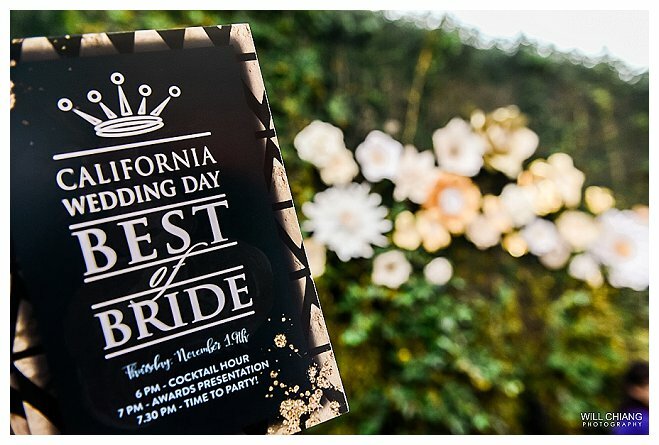 Armed with creativity and ready to make your wedding dreams a reality, meet this year’s Best of Bride winners! 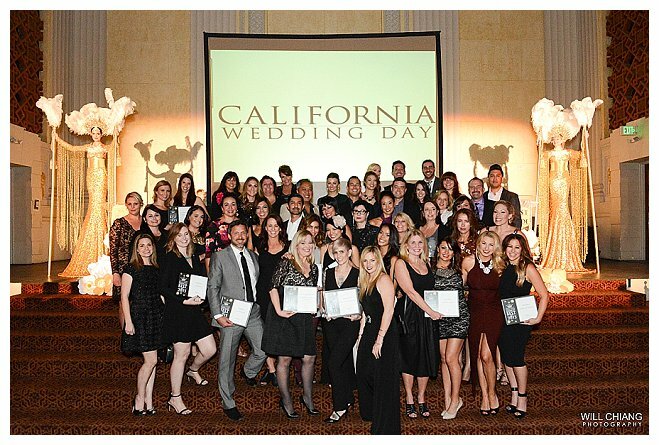 These shining stars feature Southern California’s top wedding vendors from the Central Coast, Los Angeles, Orange County (and everywhere in between) as voted on by California brides, vendors and our staff. And now, without further ado...let the beauty unfold. From the event designer to the dj to the dressmaker, it takes a village to orchestrate a wedding. From the cake baker to the florists to dressmaker, it takes a village to orchestrate a wedding.